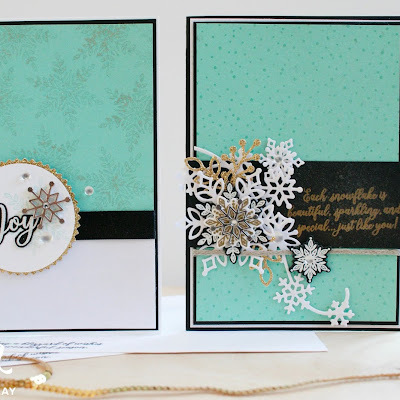 Welcome to the Crazy Crafters Blog Hop featuring Mikaela Titheridge. 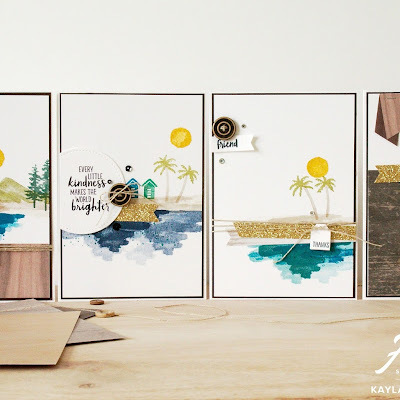 The aim of the blog hop is to pick a project from the featured artist's blog and to be inspired to CASE it (Copy & Selectively Edit) to get your own masterpiece! There were so many things to be inspired by on Mikaela's blog which by the way you can find here. 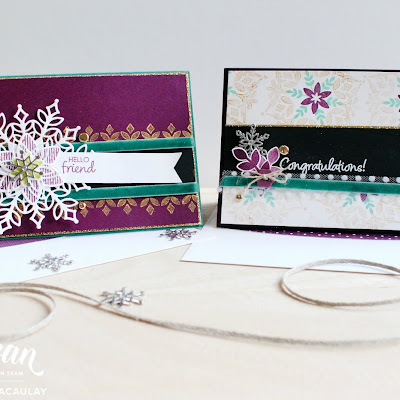 I was totally inspired by Mikaeka's card using the Bella & Friends stamp set. I had purchased this stamp set very early on when I signed up with Stampin' Up and I feel like I have neglected to use it a little bit. I also had the Pretty Kitty stamp set stashed away so I got them out and put them to good use! Thanks for the inspiration Mikaela. I made a card using both sets and two different colour schemes. 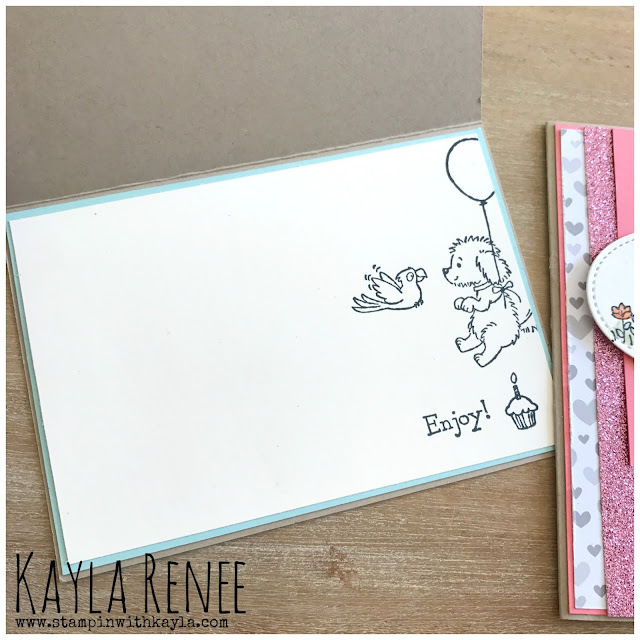 I have used a mixture of Flirty Flamingo and Sweet Sugarplum for the kitty card! The Designer Series Paper is from the Foxy suite. Isn't it cute? Here's a better look at the doggy card. I have stamped the dog on some watercolour paper cut out with our stitched shapes framelits and then bordered with a layering circle cut from Basic Black card. Of course I used our fabulous watercolour pencils to colour in the doggy. I just love how they blend. I am still practising and trying to better my skills. Here's a look at the inside of the card which I made to match. I was going to colour the images in but decided to leave them black and white for a bit of dramatic interest. I struggled a bit with the kitty. Would you believe me if I told you that pink is not my favourite colour and I find it harder to work with? Give me greens and blues any day! If I had my time over I would have stamped the sentiment on crumb cake. Oh well...live and learn. Here's a close up of the card. I would have layered the kitty cat and on a scalloped piece but I am still waiting for the layering scalloped oval framelits in my latest order. I can't wait! The kitty looks like it's singing the "You make me happy"
I love general themed cards like these because they are great to have on hand for those 'just because' moments.